Since 1983, the PEF Impact Grant Program has given $3,582,665 to teachers, administrators, and parents to fund projects not covered in the school budget. 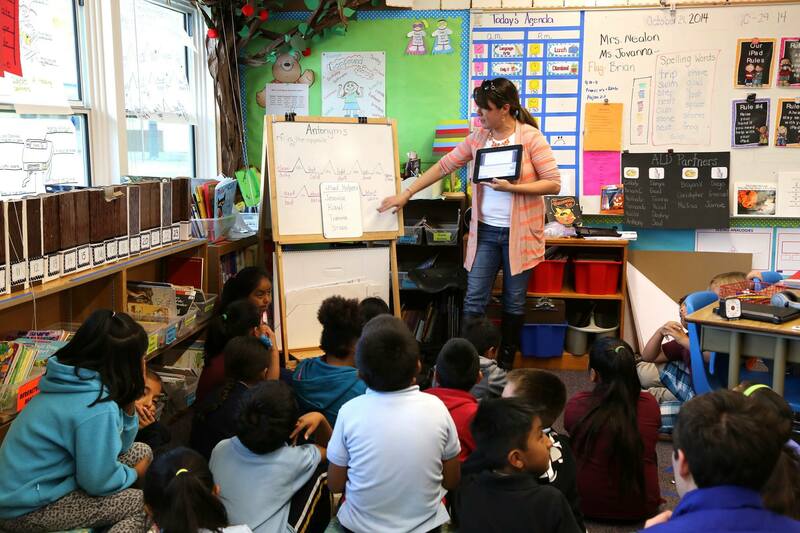 The purpose of these grants is to reward innovative academic programs and foster excellence in education benefiting all Petaluma area students. In 2018 PEF awarded $200,000 in grants supporting in a variety of academic focus areas. 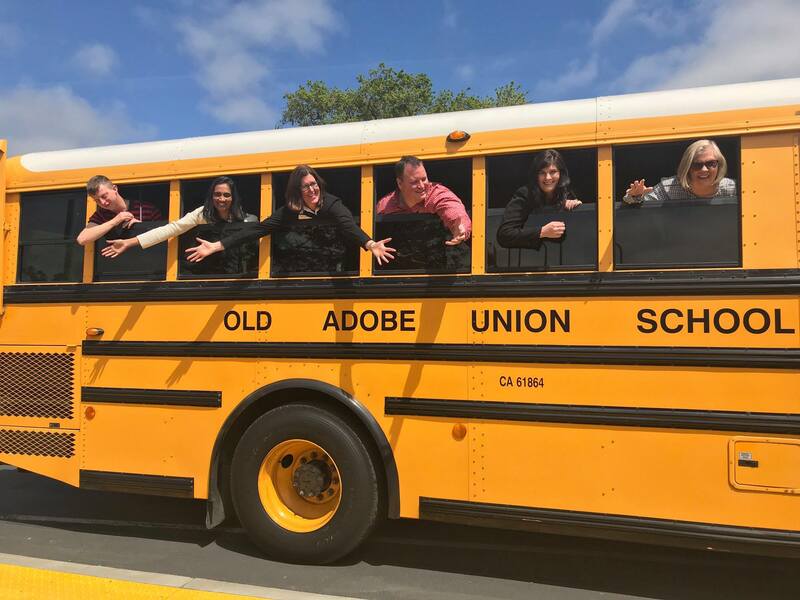 PEF staff and board members visit schools to announce campus grant awards! • PEF T.E.C. Initiative & S.T.E.A.M. 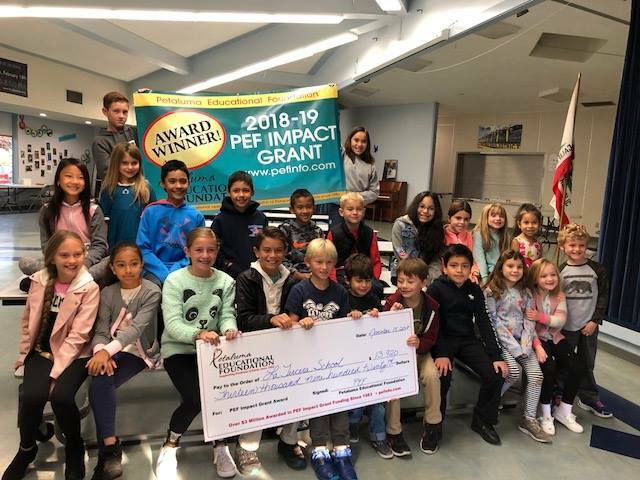 Each year, PEF Board members visit the grants “in action” to evaluate the impact and gain a true understanding of how we are elevating the ecuational opportunities for all students through the PEF Imapct Grnat Program.